Apple’s iPhone XR smartphone went up for pre-order last Friday and now the handset has gone on sale in a number of countries around the world. This include the US and UK and more countries and prices for the handset start at $749 in the US and £749 in the UK. 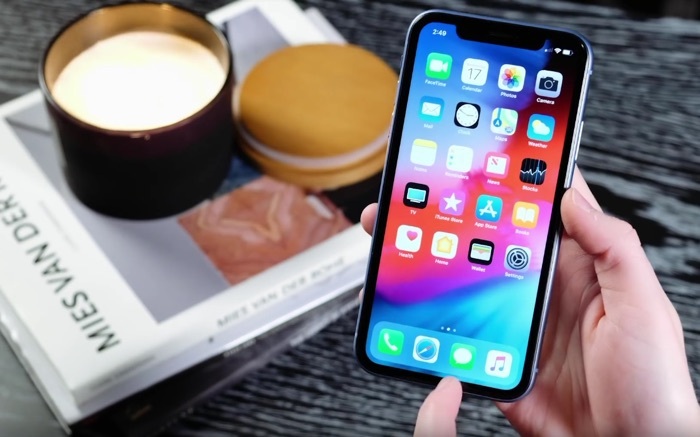 The handset is the cheapest of this years new iPhones and it comes with a 6.1 inch display that features a resolution of 1792 x 828 pixels and has 326 pixels per inch. The device is powered by the Apple A12 Bionic processor and it comes with high end cameras on the front and back. These include a 7 megapixel front facing camera and a 12 megapixel rear camera. The handset comes with a choice of 64GB, 128GB or 256GB of storage and it features the latest version of Apple’s mobile OS, iOS 12.